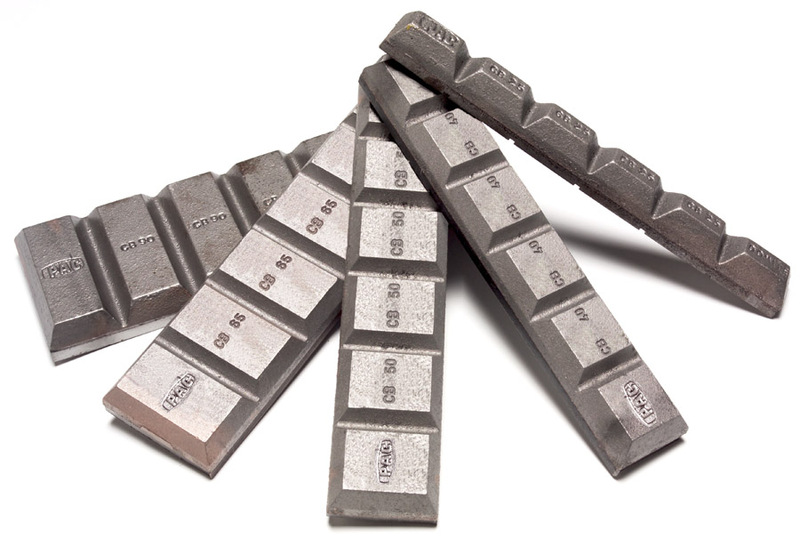 The DOMITE® (700 BHN) chocky bar was developed by CQMS many years ago as an alternative to expensive, labour intensive, hard facing welding methods. Easy to use, cut and shape over contured surfaces. Thinner version of the iconic chocky bars being ‘6 on ‘6mm. Benefits are ease of use and installation. 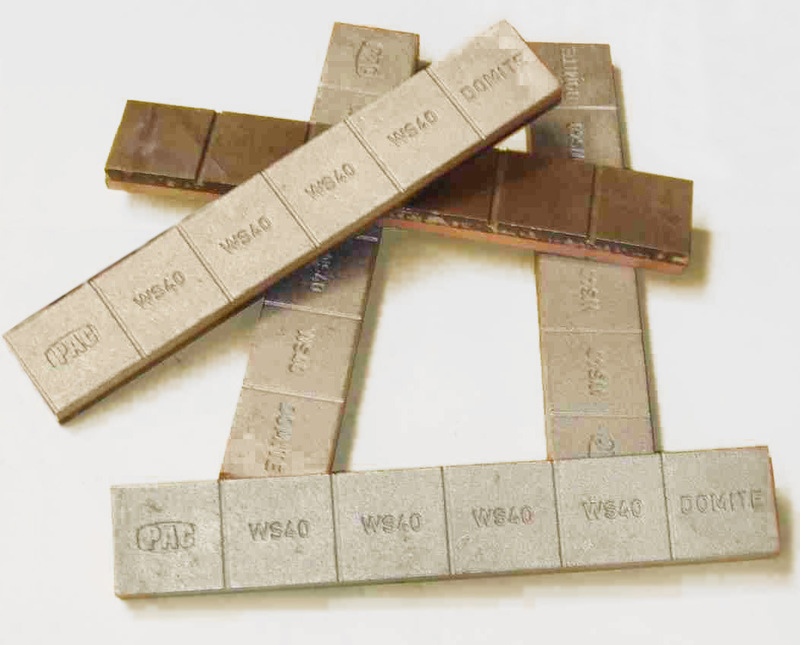 Wear bars and blocks are available in thicknesses ranging from 25mm to 100mm, widths from 25mm to 300mm wide and in varying lengths. Popular for use in rock box protection, impact areas and transfer points, bars can be provided with Nelson studs with size and location to suit. 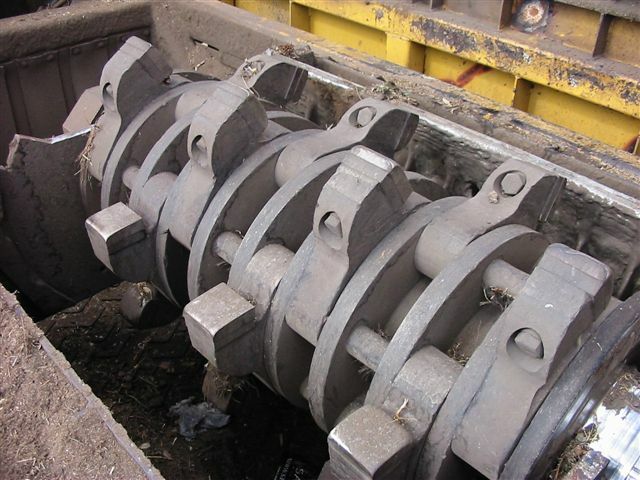 These are used in applications ranging from specific wear protections on buckets and GET for loaders, excavators and draglines, to conveyor transfer points and chutes. Skid bars are commonly used on most high capacity, heavy duty buckets for wheel loaders, excavators and dippers. 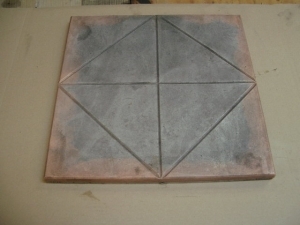 The star plate concept is based on using one size liner for most applications. Designed to suit chutes, bins, hoppers, bucket and truck bed linings. It offers a very cost effective, extremely long wear life alternative. Hammer tips are either bolt on or weld on, and have sharp edges for maximum shredding efficiency. There is no need to rebuild edges by welding. 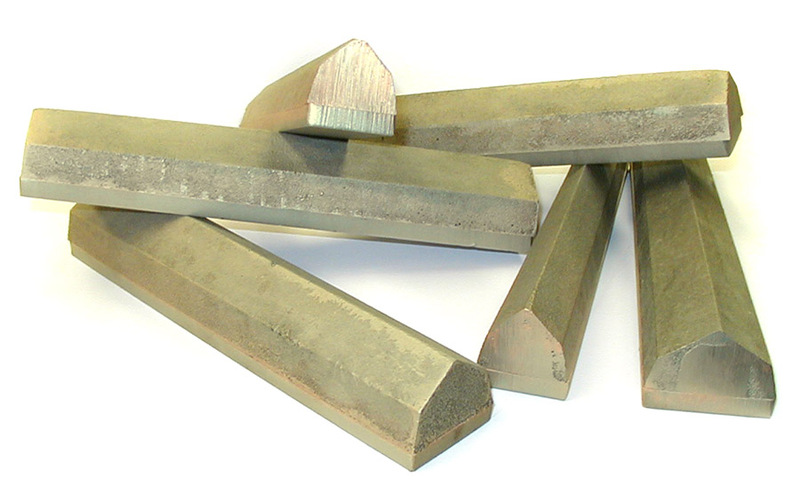 Grizzly bar caps are available in thickness ranging from 30mm to 75mm and generally made in 300mm long sections with a number of different tapers offered to suit customer needs including mines, quarries and sinter process plants. Specifically designed for the sugar industry utilising a sharp edge for maximum shredding efficiency. Talk to us today – We will design a custom solution for your needs. CQMS Razer is the proud pioneer if DOMITE® – a combination of high-chromium white iron, metallurgically bonded to a mild steel backing plate. With a minimum hardness of 700 Brinell (63Rc), the white iron casting provides maximum abrasion resistance. The mild steel backing plate is easily welded with minimal preparation, and acts as a cushion for the white iron, making it capable of handling impact and abrasion in even the most extreme applications. We can design custom parts to meet your exact specifications. There are over 2,500 standard shapes, many of which are stocked and available for rapid delivery from our warehouses. 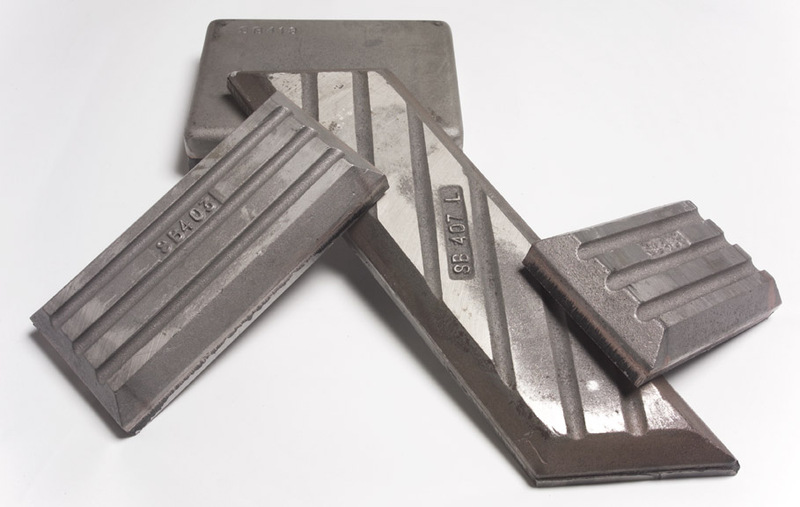 We produce a variety of iron and steel castings manufactured from specific metal grades to meet your wear resistance needs. 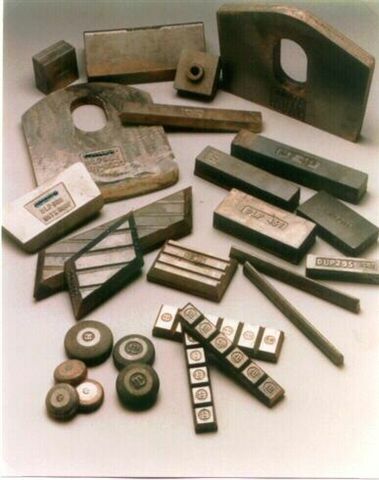 From NiHard and white iron to manganese abrasion resistant castings, the chemical composition and heat treatment of the alloy will determine the metal type, hardness and physical properties of the metal grade. 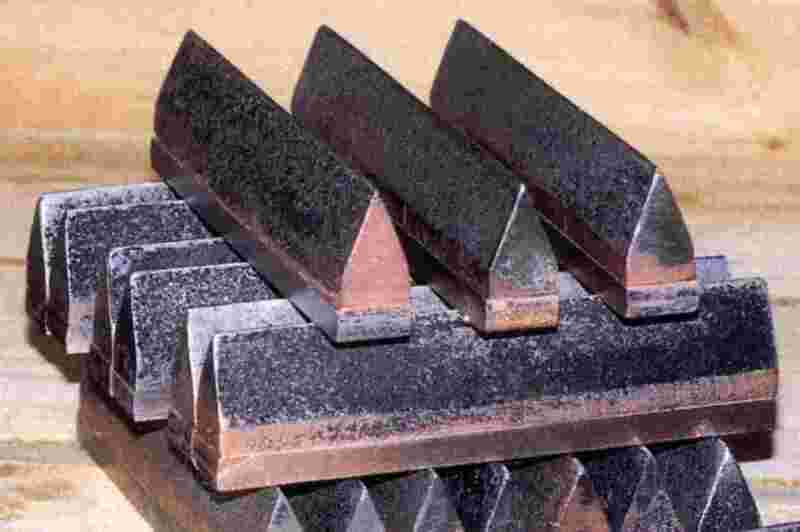 • Manganese standard grades range from 450 HB Work hardened. Best known for our extensive product knowledge, technical innovation and expertise, we develop precise specifications for all your specialty and custom wear products. We also use a variety of alloys such as molybdenum, vanadium, boron, nickel and tungsten to meet individual project and environmental conditions — from high heat or increased impact resistance to fine particle dust abrasion. • Wear packages, design and layouts for draglines, excavators, rope shovels and dippers.